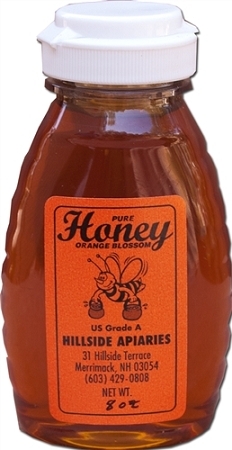 Our orange blossom honey from Florida has as a nice citrus flavor! Produced in the spring when the bees are pollinating the orange groves, this varietal honey comes in an 8 oz plastic bottle. loved this honey. Have it in my tea daily. It's even good by the spoonful! Nice citrus flavor.